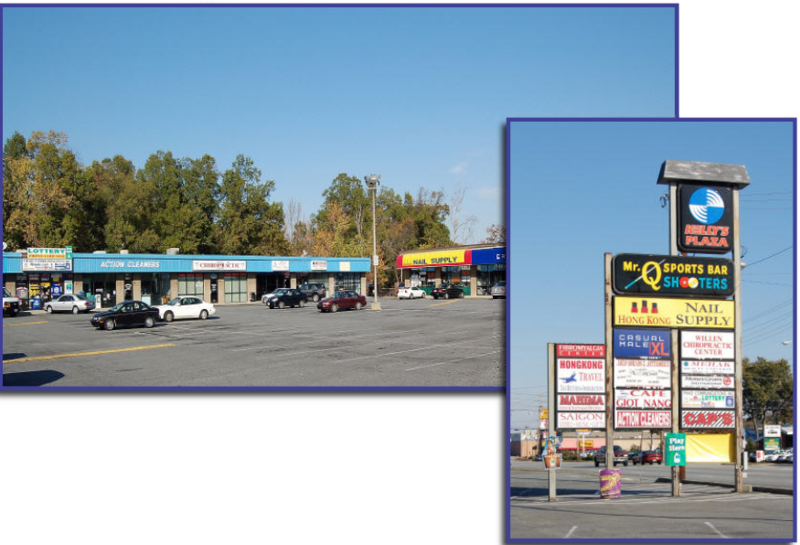 There are three spaces available for lease in the Ed Kelly's Plaza located at 3808 Gate City, Greensboro, NC 27407. There first space available is 1,000 sq ft, the second space is 2,400 sq ft, and the third space available is 2,941 sq ft. All three spaces are $13.00 PSF. This is a road retail corridor, great exposure, and high traffic count.